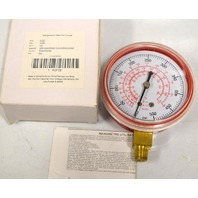 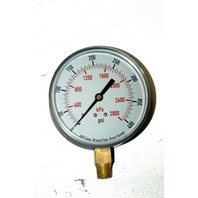 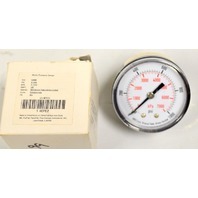 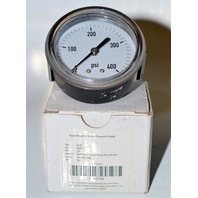 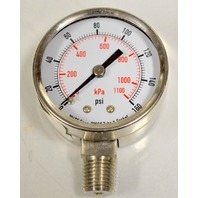 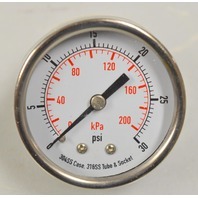 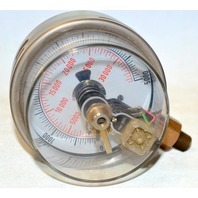 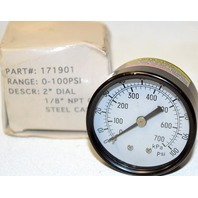 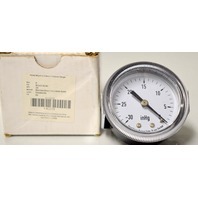 Pressure Gauge Stainless Steel Body #4FMK8 2", 0-160 PSI Individually boxed. 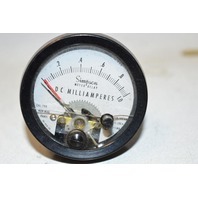 Simpson Meter Relay 0 - 1.0 DC Milliamperes, no box with crack on face. 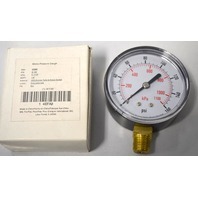 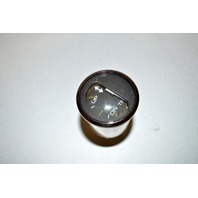 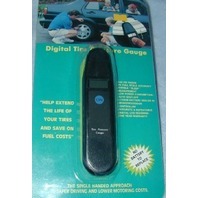 Faria Trim Tab Gauge - #GP7814A - Marine Gauge. 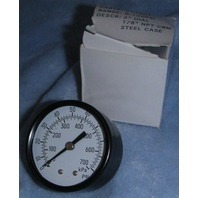 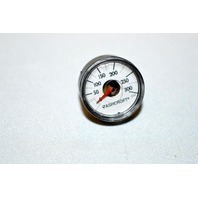 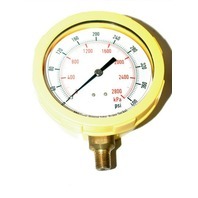 Ashcroft Mini Gauge 0-300PSI 3/4" Dia. 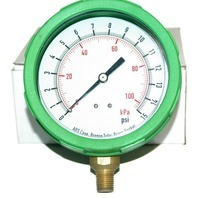 - 1 pc.